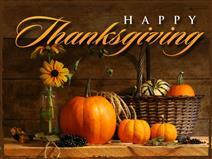 The library will be closed for the Thanksgiving holiday. Please use the drive-thru or walk-up book drops to return items during this closure. Please call 817-427-6800 for more information.